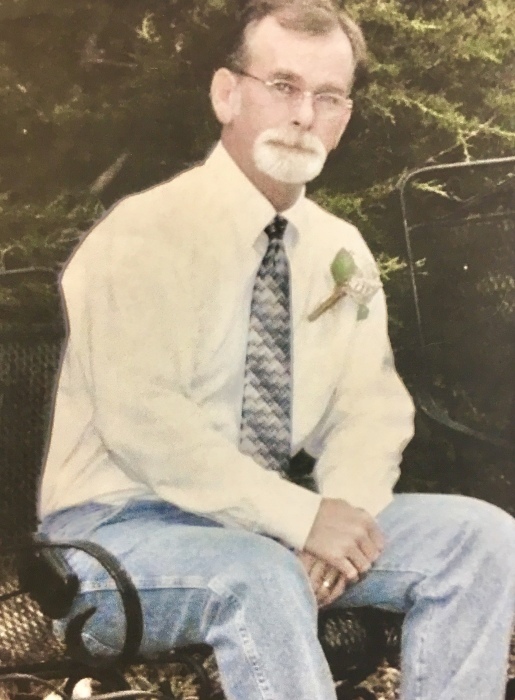 Stephen Kern Daniel (Steve) passed away on February 5, 2019 in Fort Worth, Texas. Steve was born on November 4, 1964 to his parents, Relice Kern Daniel and Jo Ann Reaves-Daniel in Fort Worth, Texas. Steve attended Bosewell High School in Saginaw, Texas. Steve met the love of his life, Rhonda Yvonne Cantrell in 1985. The two would marry in July of 1987. They would start their family with the birth of their first child, Stephen II and later Amanda and Joshua. Steve enjoyed playing the guitar. He worked several years in the HVAC Industry before obtaining his license and operation his own business. Steve accepted Jesus Christ as his Lord and Savior on June 2, 1992 and from that moment forward, everything Steve said or did reflected his love and passion for Jesus. Steve is survived by his wife, Rhonda Y. Daniel; his son, Stephen K. Daniel II and wife, Lindsey M.; his daughter, Amanda B. Daniel; his son Joshua A. Daniel; his three grandchildren; his parents, Relice K and Jo Ann Daniel; his three brothers, John E. Daniel and wife, Patti, Lonnie J. Richardson and wife, Shelia, as well as Michael R. Daniel and wife, Tiffany; his three sisters, Elizabeth A. Daniel-Trobaugh, Cheryl A. Norrid, as well as Judie E. Sanders and husband, Daniel; along with his numerous nieces and nephews and other loving family members and dear friends.